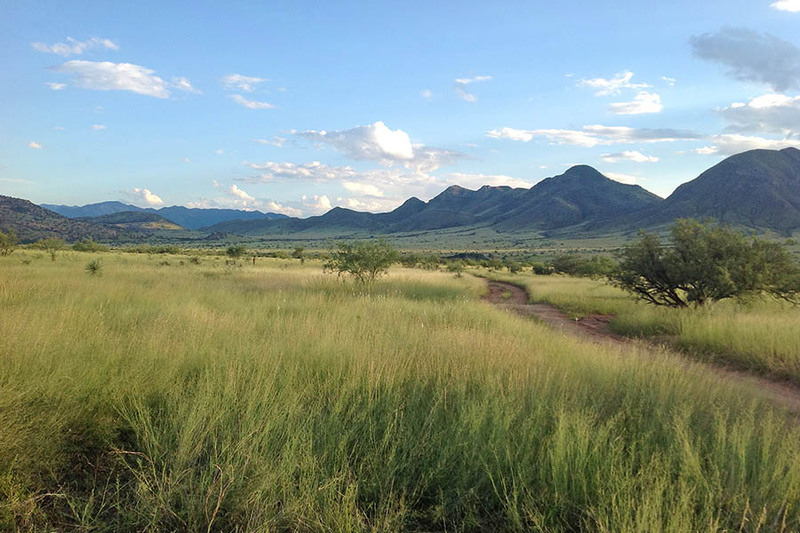 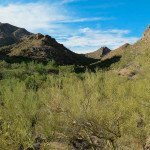 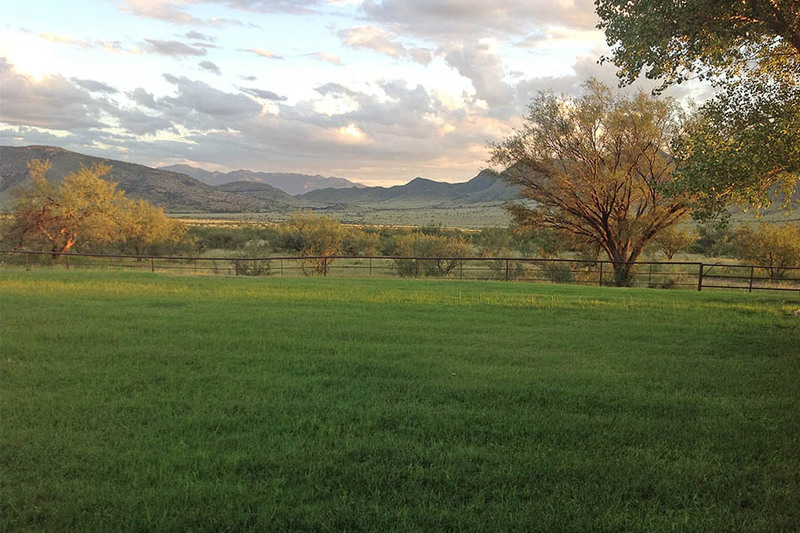 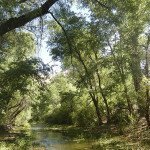 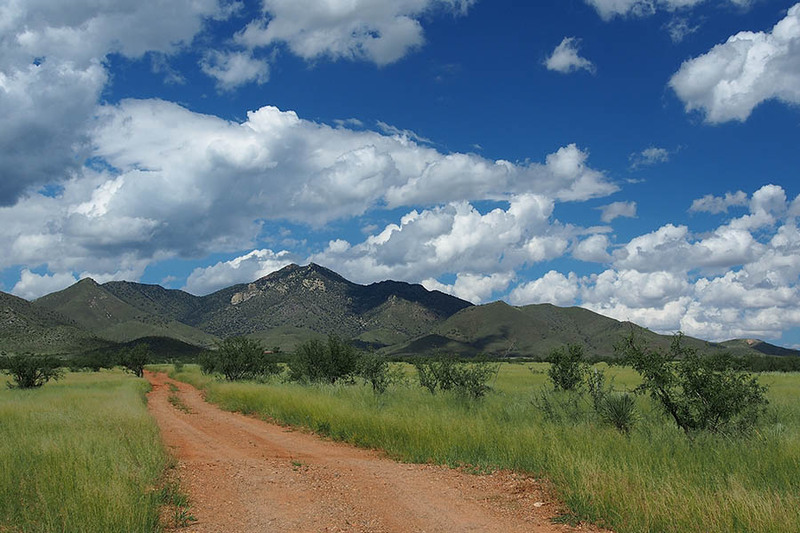 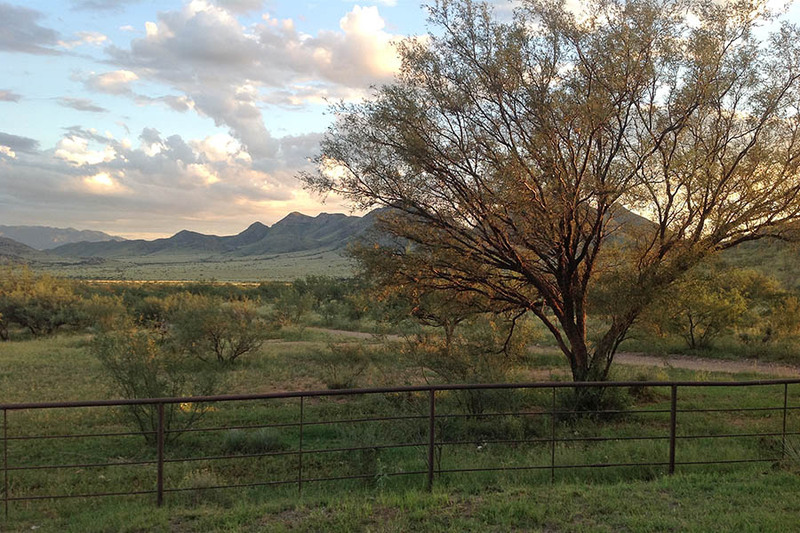 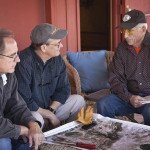 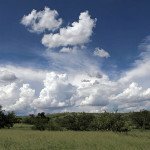 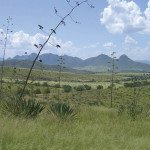 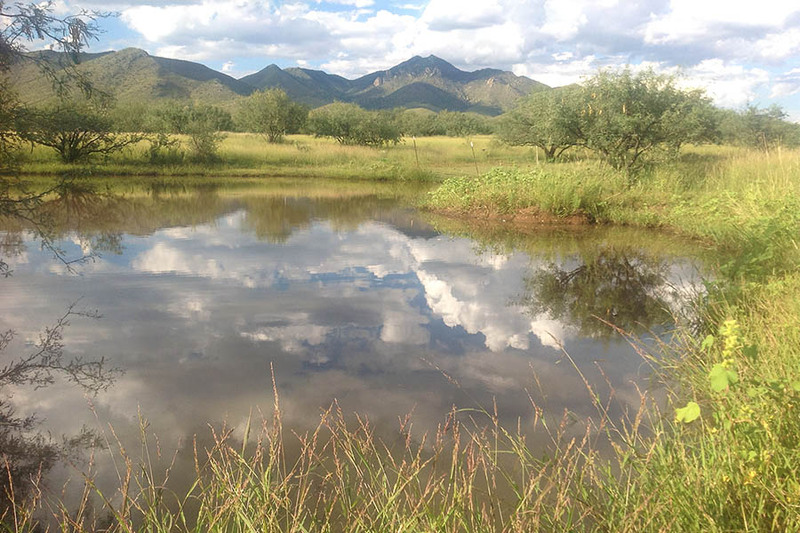 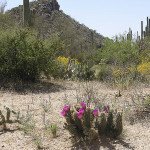 Operated as a cattle ranch for generations, Mountain View Ranch is located in the Sonoita region south of Tucson. 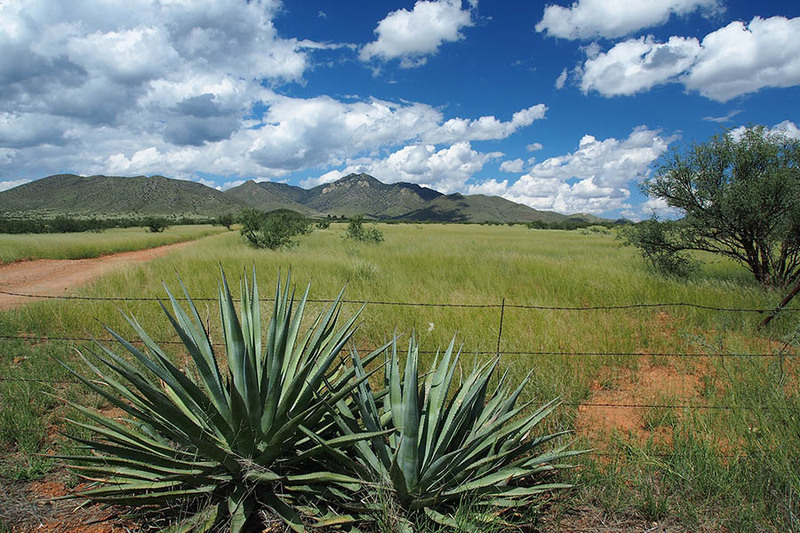 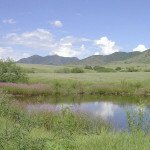 Adjacent the Rain Valley Ranch, also in part protected by the Trust, protection of this property helped sustain the family’s legacy while also maintaining ranching operations and sustaining a critical wildlife corridor linking neighboring protected lands to the Whetstone Mountains. 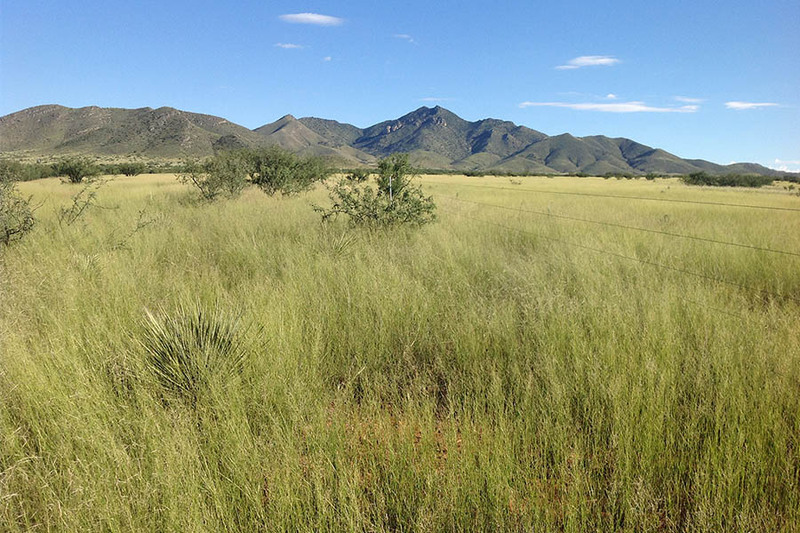 Funding was provided in partnership with the Department of Defense Readiness and Environmental Protection Integration (REPI) program and Military Installation Funds (MIF) provided through the Arizona Department of Emergency and Military Affairs (ADEMA), for the purpose of deterring development encroachment near U.S. Army Fort Huachuca and sustaining military operations.